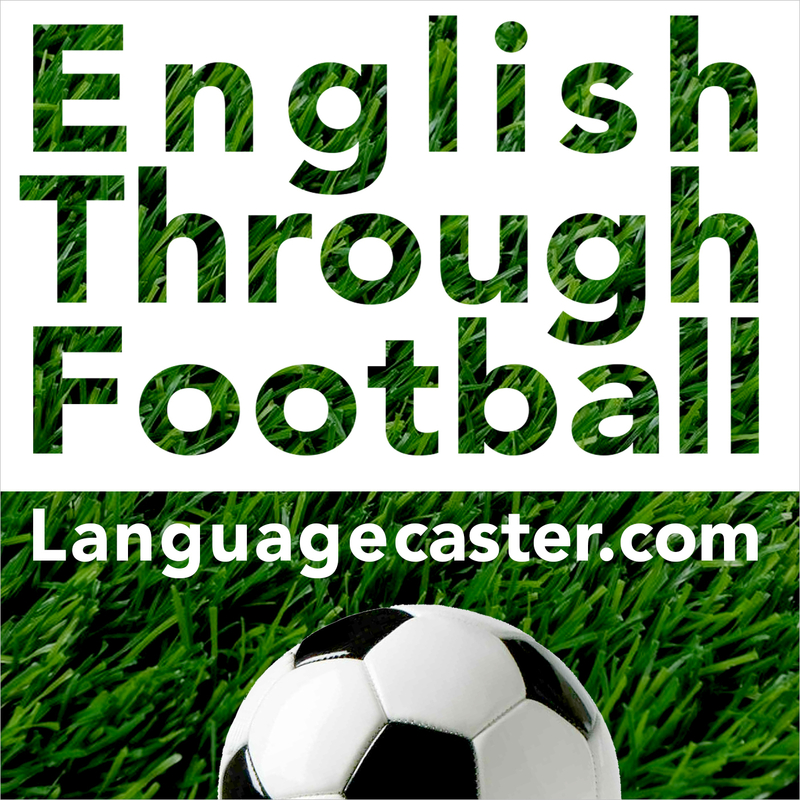 This week’s English for football phrase is ‘to break the deadlock‘. The noun deadlock is a combination of ‘dead‘ and ‘lock‘ – it describes a lock in a door that has no spring and remains locked until you move it with a key. As long ago as the 18th century it was used to talk about a dispute or argument when it is impossible to find a solution. In sport a ‘deadlock‘ means a drawn game, a tie, when both sides have the same score (in football, usually 0-0). ‘To break the deadlock‘ means, therefore, to stop the stalemate, the situation where there is no movement, or no score, and to make a breakthrough, and in football, to take the lead. It is usually used with a player’s name or a team as the subject. To break the deadlock.